Check Out Bendigo Bank Fremantle On Facebook! 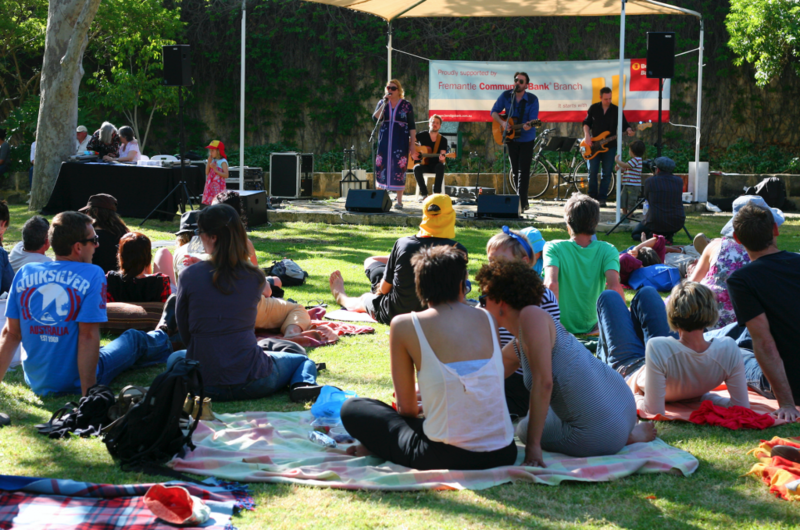 Fremantle Community Bank opened its doors on March 10th 2006, and during the last six years we have given over $150k in community sponsorships and grants! This includes grants for the Leeming Spartan Cricket Club! Get in contact with Nancy Bizzintino at the Bendigo Bank Fremantle Community Bank Branch to learn all about the fantastic work this amazing business does for the community! Nancy is the Branch Manager at Bendigo Bank’s Fremantle Community Banking Branch, overseeing a number of donations to sporting clubs and community groups across the state in addition to her regular work. Nancy has been a fantastic supporter of the Leeming Spartan Cricket Club for over half a decade now, and continues to attend all of our functions and events throughout the season – sometimes on very short notice! 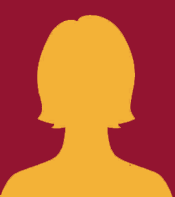 An expert in local groups and community banking, Nancy is certainly the person to get in touch with when it comes to your finances. 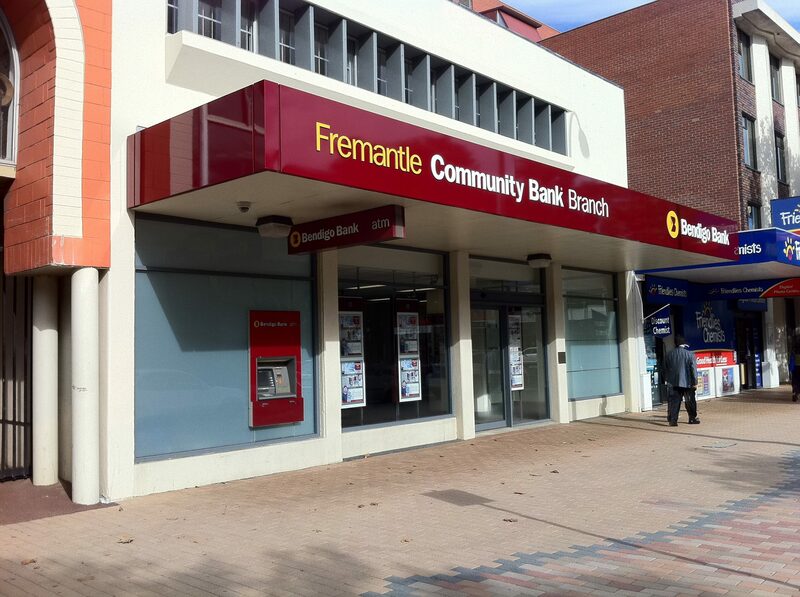 Fremantle Community Bank opened its doors on March 10th 2006, and during the last six years we have given over $150k in community sponsorships and grants! Gold Sponsorship at the Leeming Spartan Cricket Club since 2012!